German artist Martin Fengel did a video on a track from Esperanza‘s debut album from last year: Aliante Giallo. (In cooperation with Friederike Daumiller). Nice one. Thanks! Have you heard the Esperanza album we released last December? Here’s a video for one of the album tracks. We can promise that this will keep and keep growing on you! 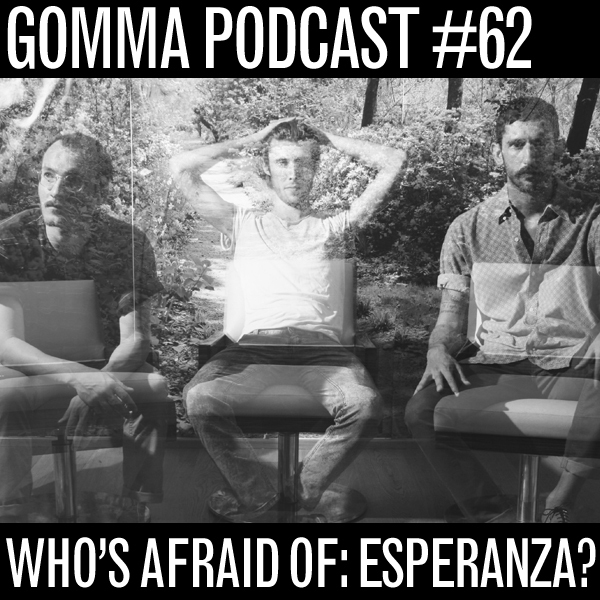 Podcast #62 – Who’s Afraid Of ESPERANZA? 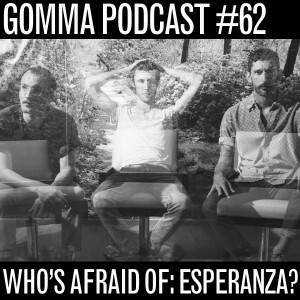 The ESPERANZA boys come up with a great mix for our Gomma podcast series. A beautiful collage work including some classic songs by Closer Music, Talk Talk and Rhythm & Sound and some rare and unexpected music from Cecil Wary, Jeff Phelps and Allessandro Allessandroni. The album features recording artist Banjo Or Freakout (Walls/Kompakt) on vocals. Remixes by Luke Abbott (Border Community), Broke One and Walls (Kompakt). 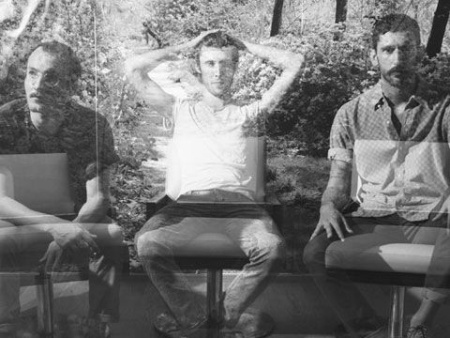 Check also the video for the new single Jaipur. Desert techno! 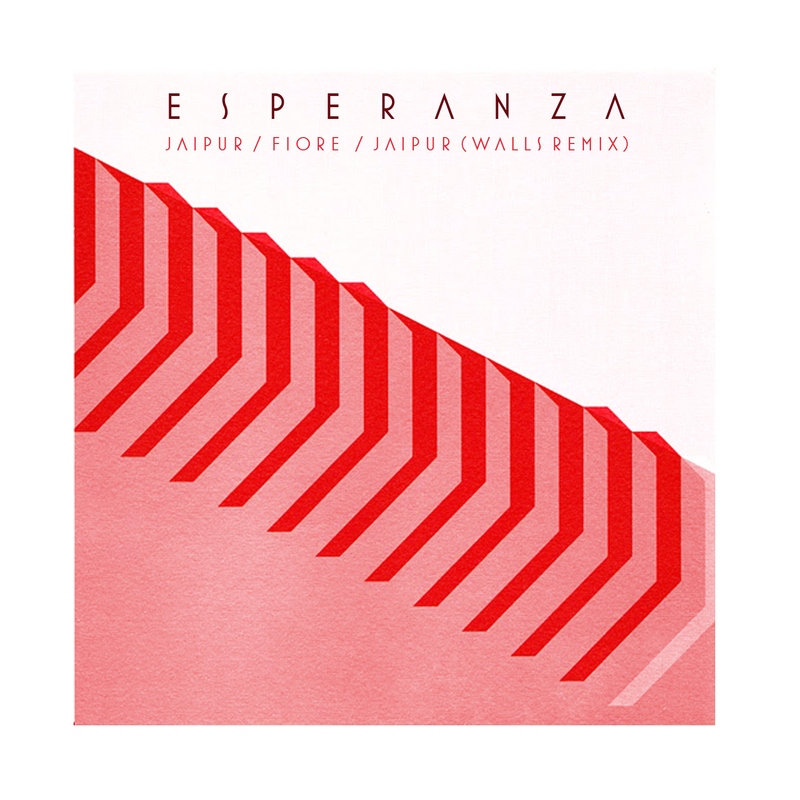 With Kompakt artist Walls on board the second single of Esperanza already shows the direction of the new Italian trio on Gomma. The second single re-interprets the idea of the Gomma universe perfectly. It is Techno. But it is also dirty Surf Rock or transcendental body music. Jaipur could be the soundtrack on a Tarantino movie as well as be played in the desert on a camelrace. (Watch the video!). 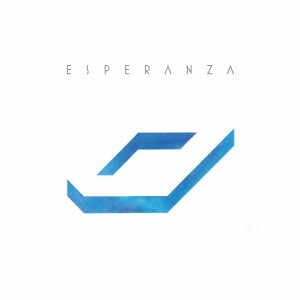 The Esperanza kids had quite a buzz on their first single “Sirena” (feat. : Banjo Or Freakout ) with DJ’s like Gui Boratto, James Holden, Luke Abbott supporting them.